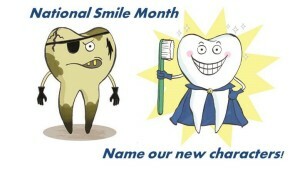 Oxford Health NHS Foundation Trust needs the public’s help to name two new characters for its dental health services. 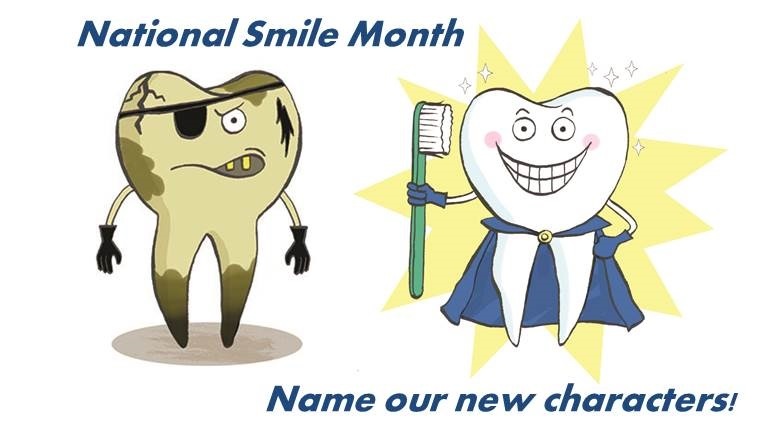 The cartoon superhero tooth and his villain counterpart were designed by local artist Genna Byrne and will appear on Oxford Health’s dental resources and websites to promote healthy mouth messages. Oxfordshire Salaried Primary Care Dental Service provides specialist dental services for people with additional needs. The trust is looking for two names for the characters which will appear on materials in the future, to help children and adults that use Oxford Health’s specialist service. The winner will also win a dental health pack, containing a year’s supply of goodies to keep a super smile. To enter the competition, send your entry and contact details to oral.health@oxfordhealth.nhs.uk, post to Dental Service Health Promotion Team, 63 Blackbird Leys Road, Oxford, OX4 6HJ or comment on the trust’s Facebook page by searching for Oxford Health NHS Foundation Trust.